PS: Below each myth, I will introduce one world record holder from Nepal. So, I have only 15 of them here. But remember it’s only a half of the total number of world record holders in Nepal. None among Guinness World Records and other world record approving organizations around the world give any money to the holders of world records they endorse. C’mon, thousands of world records are added every year and it would not have been possible if it were for the reward of giving out money. Simply ‘world record’ tag is historical and must be satisfactory for the winners. Very very outstanding records like tallest/shortest/fattest etc however, may have a few kinds of monetary benefits. Sambhu Tamang is the first Nepali to make it to Guinness World Records, with his world record ‘Youngest Climber of Mount Everest’ has been broken already. I can only WISH it was true (even though I don’t like staying in limelight). 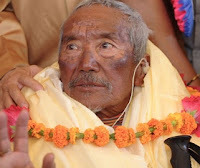 But sadly there is no single body that formally recognizes the world record feats in Nepal. World record holders have to face hard times for getting their unique abilities published in a paper, before and even after setting/breaking the world record. May be that’s because world records don’t have that ‘glam factor’ in them and also as a matter of fact that world records still have a long way to go for recognition in Nepal. Many people think that world record holders are busy with stage programs abroad but it’s nothing like that. In fact, there have been a couple of ‘hidden’ stories of some world record holders that they were deceived multitude of times by event management companies abroad who later on would clarify them that world record acts on stage would not generate a lot of money (true to some extent). Exceptions are with the shortest person(s) Chandra Bahadur Dangi and Khagendra Thapa Magar because people are more interested to see strangely built people rather than strangely talented normal people. All I want to say is “No No!” What does one of the criteria of world record say? It must be ‘BREAKABLE’. So, if a world record is broken, then it seems that the world record inspired others to do the same to continue the creativity of the record with a better unit of measurement or scoring. So, once a world record winner, always one! If your world record is broken by another person, it’s not that you no longer are a world record holder but you still are (will be) and you have, in fact, found your successor. Appa Sherpa has made all Nepalese proud with his 21 ascents of the Everest. UK based Guinness Book of World Records is the pioneer and most famous world record organization. With worldwide popularity of world records, other countries also started world record approving organizations. For examples; India started Limca Book of Records, USA has RecordSetter, World Records Academy, etc. All of these are worldwide popular these days and international media refer to them for world record news. Their world record policies, criteria and procedures may vary. Also these world record organizations are dependent on each other. Even Guinness World Records searches on possible world records from other world record organizations. Let me give some relevant examples. Do we have only World Cup? We do have (almost) equally popular Euro Cup too. Similarly, we don’t have only Miss World and Miss Universe in the name of international pageants but we do have Miss International, Miss Earth, etc too. Simple as that in case of world record organizations as well! Nepal also has a world record organization named ‘EverestWorld Records’. No one other than Nepalese would ever recognize a 7’2” tall ‘Sarangi’ as the largest of its kind, so Everest World Records approved that as the largest Sarangi. 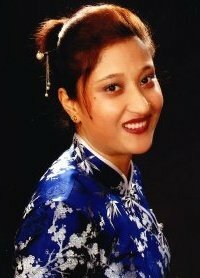 Pratistha Amatya Bista is not only the first female world record holder of Nepal but also the first Nepali to organize a formal world record attempt program before setting the world record. She made it to Guinness World Records in random objects memorizing category. In a conversation, whenever someone ever told me that there may be 2-3 world record holders from Nepal (some of them included me in that ‘2-3’. Lol), I almost fainted. I’m sure most of you will be shocked to know that Nepal has about 30 good number of world record holders already. Yes people! Among those thirty, 24 of them have made it to Guinness World Records yet alone. And even I don’t have a fixed idea as to how many are on verge to set world records or have already made an attempt for it. 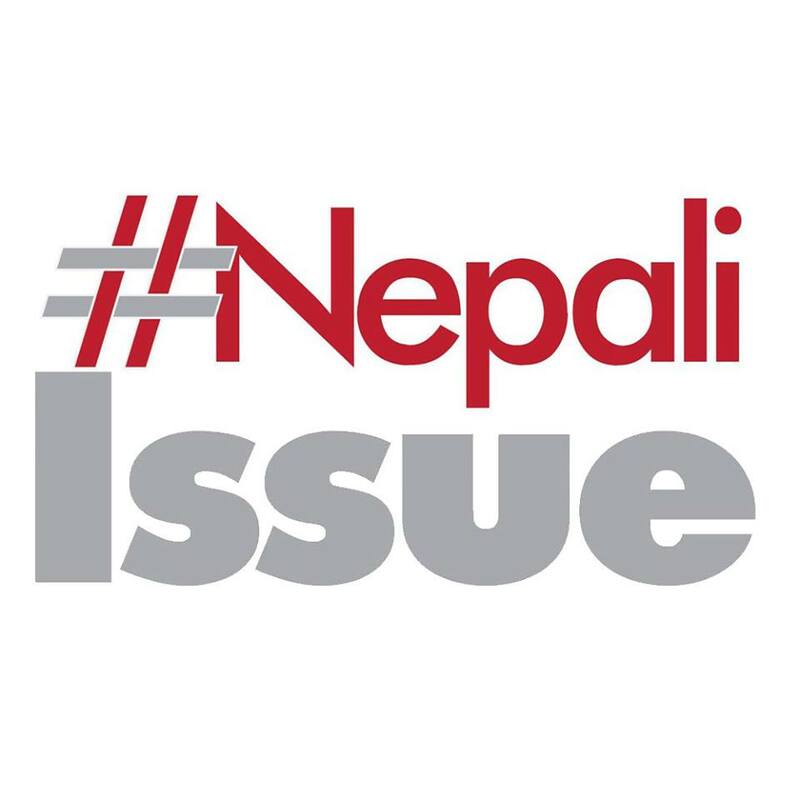 So far, world record is THE international platform in which Nepalese are most successful at. 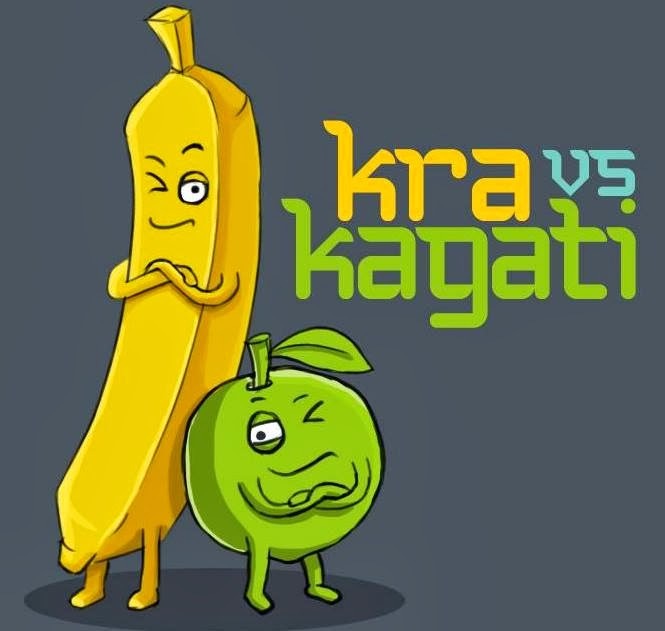 Forget foreign sports matches and international beauty pageants! Our world record holders include mountaineers, shortest person(s), athletes, artistes, memory masters and some uniquely talented people. It’s just world record holders are unrecognized. 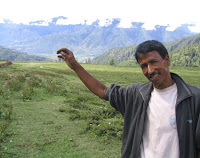 We have abundance of world record holders and numerous ones aspiring to pin Nepal on the global map. Nothing like that! World records are the unique and amazing achievements of ordinary people. 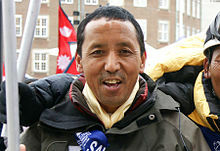 Hari Bahadur Rokaya is the highest altitude Everest Marathon runner. Some of them are risky if they indulge to demanding physical power. But not all world records are difficult or risky or creative. There are numerous funny world records about which one may think it’d been fine even if they were not included as world records. World records are to be made with our own abilities that we confidently CAN perform. So, they shouldn’t be difficult as long as we believe we can do. 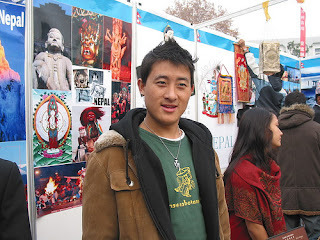 Temba Tseri Sherpa still holds the Guinness world record for ‘Youngest Climber of the Everest’. 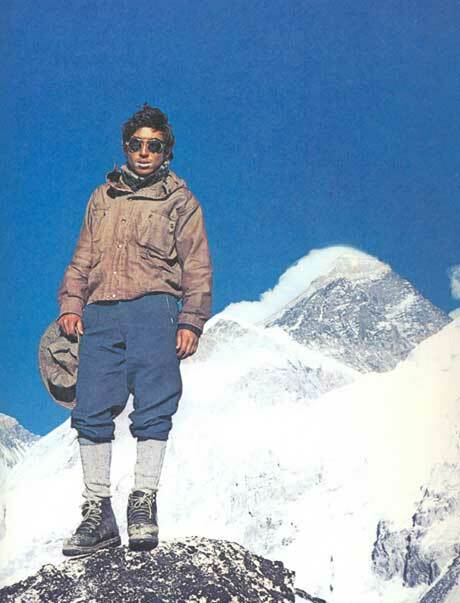 Actually, Jordan Romero is the youngest one who climbed the Everest at 13. Guinness World Records is yet to approve him as the youngest one because of various reasons and disputes. Meanwhile, US based World Records Academy has quoted him as 'the youngest climber of Mount Everest'. World records have certain criteria and different world record organizations abide by their own policies. Sometimes, regardless of how much ever unique any talent be, it may not qualify for a world record, on grounds to various reasons. Besides, Guinness World Records has almost stopped accepting new world record applications and thus one may also have to switch to other world record organizations to get it approved if they really think it should be a world record. Mathura Shrestha- He has been a great help to me on my journey of world records. 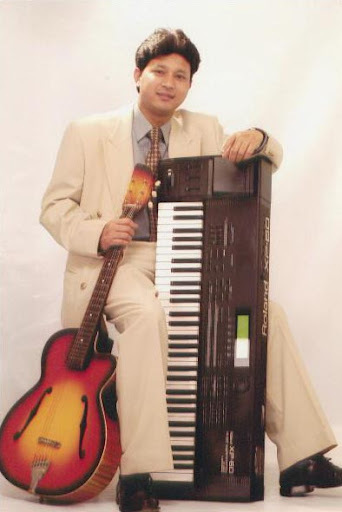 A singer and musician, one of his songs set the world record as the song with the lowest musical notes, on various world record books like Limca Book of Records, Global Book of World Records, Asia Book of Records. He is also the founder of Everest World Records. His son, Sanim Shrestha holds the world record of the youngest music arranger. Another big myth! ‘Guinness’ as in ‘Guinness World Records’ is the name of a beer brand. ‘Guinness’ beer sponsored the world record book. So, it’s all about sponsorship issue; not that ‘Guinness’ simply means Guinness Book of World Records. Synonymously for ‘Limca’ in ‘Limca Book of Records’ (Limca is something we all are familiar with). 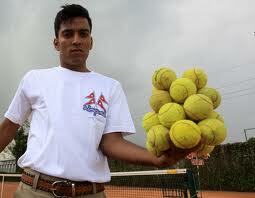 Rohit Timilsina holds several world records including most golf falls in a hand, longest handshake and so on. He is trying to glorify the motherland Nepal more and more through his world records in the US too. For unique and amazing talents, world record may be a right and good platform. But since all unique things may not simply qualify for world records, there may be other better platforms to recognize them. It is poignant to say or think that those talents are not real talents if they don’t fall under world records. Thaneshwar Guragain- Also a good friend of mine, he holds some seven world records on Guinness Book of World Records already and is not tired of breaking world records at all. His world records list comprises of dribbling basketball 444 times in a minute, spinning the heavy Guinness Book on his finger for about half an hour, etc. He is the most passionate person I've known of, for breaking Guinness world records. Excuse me, if you think so. There are many people who have not one, not two or five or ten but POLY-MULTIPLE world records. Ashrita Furman, from New York, has 400+ world records with Guinness World Records and he also holds the Guinness World Record of ‘Highest number of Guinness World Records by one person’. Likewise, Brian Pankey, from USA, has more than one thousand world records with RecordSetter. He has world records of every type; easy and funny to strenuous, as RecordSetter has more inclusive policy than Guinness World Records. 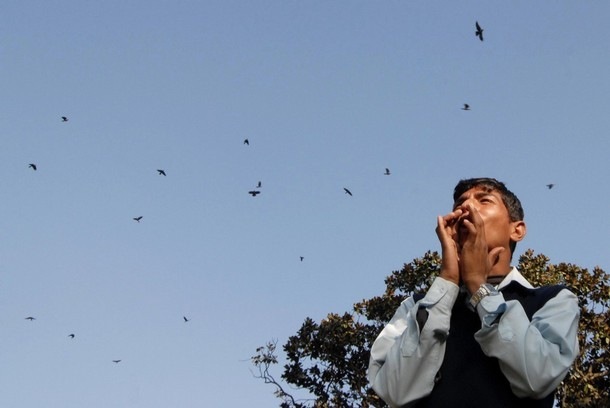 Even in Nepal, we have a few guys who hold 6-7 world records on Guinness World Records. I already hold 5 on RecordSetter site. 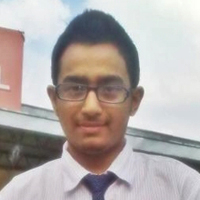 Gautam Sapkota- Man, his throat is not normal at all. Can you imagine how a normal person can imitate voices of 200+ birds exactly! 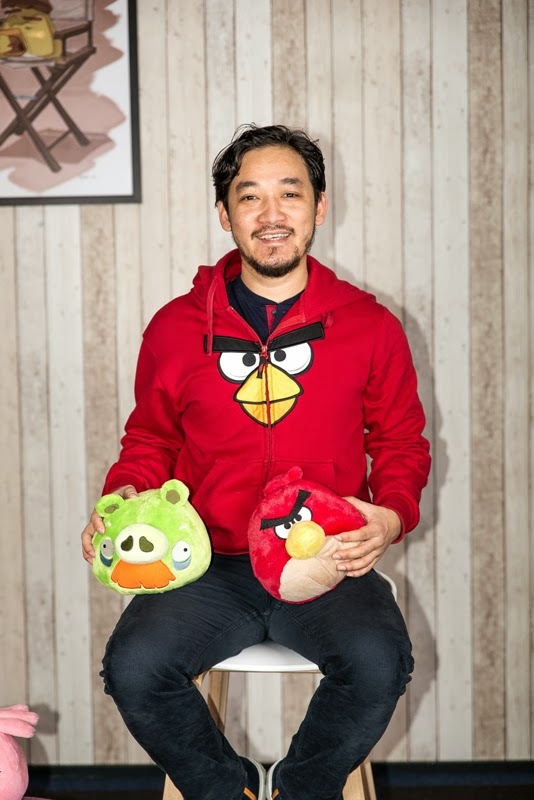 His years of research, practice and time spent with birds all paid off. One should understand that this feat of him is not on Guinness World Records though. Most of the world record organizations have their own publications of world record books which are sold worldwide. Guinness Book of World Records itself holds the world record of most sold copyrighted book. Due to large volumes of world records approved every year, the world record organizations, including Guinness World Records have to limit the number of world records they include in their world record books and publications. Their sites also may go through the same circumstance. But every world record gets an official certificate. RecordSetter as the exception, has every single world record it has governed, on its official site and highlights different world records weekly on its site and also has different contests/games to encourage the breaking act of different world record feats. 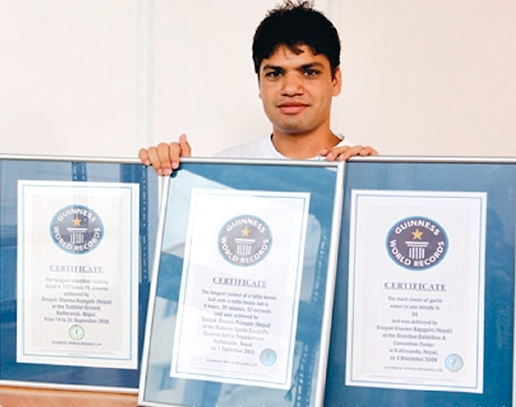 Deepak Bajagain holds hmm five Guinness World Records including fastest grapes eating with a plastic spoon, longest continuous reading (already attempted to break, also by another Nepali) and likewise. Reading continuously for days could also lead to brain hemorrhage but he ovecame that challenge. 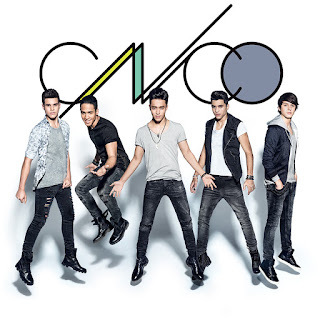 O boy! Nope! There is no less number of easterners (particularly Asians) in the field of setting/breaking world records. Ambika Niraula- This 18-year-old boy broke one world record of that Preity Zinta’s show in such a way that anyone would dare break it again. 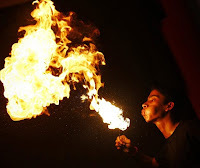 He made 129 visible flames with kerosene inside his mouth; that number was more than double than that of the previous world record. Unfortunately, a world record attempt for particular world record is not enough for setting/breaking the world record. It is in spite of the fact that the world record is genuine and fair. World record organizations are bound by their own laws and policies and any irrelevance found in any of their world records will cause mass disbelief in them. So, photos/videos, media evidence, notary signatures, etc may be required as instructed. Definitely not very easy but possible if everything proceeded so well and honestly. Santosh Shah- We have seen him interview political leaders, host youth shows with Yousth Asia, judge the popular debate competition on TV. He, aged 29, is also a world record holder of the title ‘Youngest Host of a Political Talk Show’. The governing body of this world record is the popular US based world record site RecordSetter. Some world records are honorary and some are non-human. If a player performs in some game with a historical achievement that the world record organizations are looking for, then they announce that as a world record. On the other hand, non-human feats like the tallest mountain, the country with largest species of some creature and so on are also included in world records without any formal attempts but after rigorous research for legitimacy. 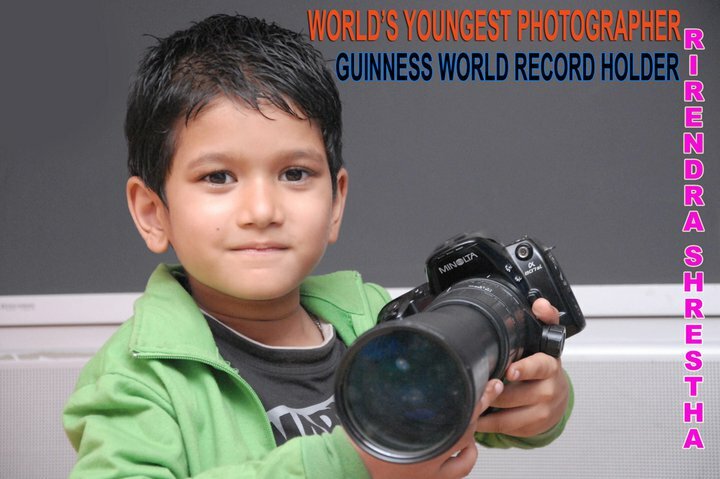 Rirendra Shrestha is a sweet and very young kid who is the youngest professional photographer of the world. Nikesh is a world record winner for memorizing capitals of 215 countries and reciting/writing the US States the fastest with respective capitals. He is the first Nepali to make it to the very popular US based world record site RecordSetter. 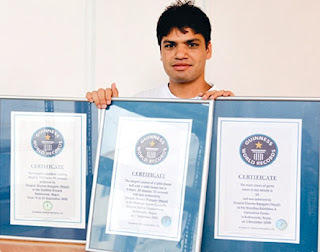 Besides, his abilities have also been approved as world records in memory power category by a group of memory experts and world record holders from India, known as 'Unique World Records'. He has been a freelance writer and UN Volunteer too. 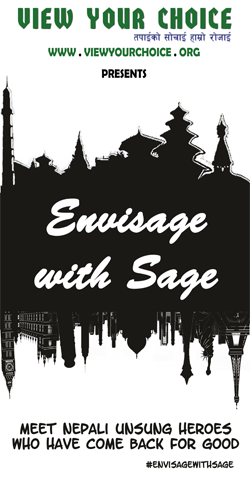 Apart from promoting the tour to the Himalayas with a travels & tours company, he also works as the Communications Officer at an NGO named Sambhav NepalFoundation. Thank you for your informative post about the myth. Very well written.